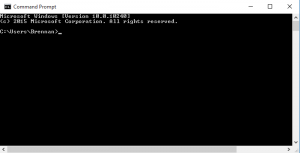 A terminal, also known as a terminal, command line or console is an interactive program which allows you to type commands – lines of text which are interpreted as instructions to control your computer. 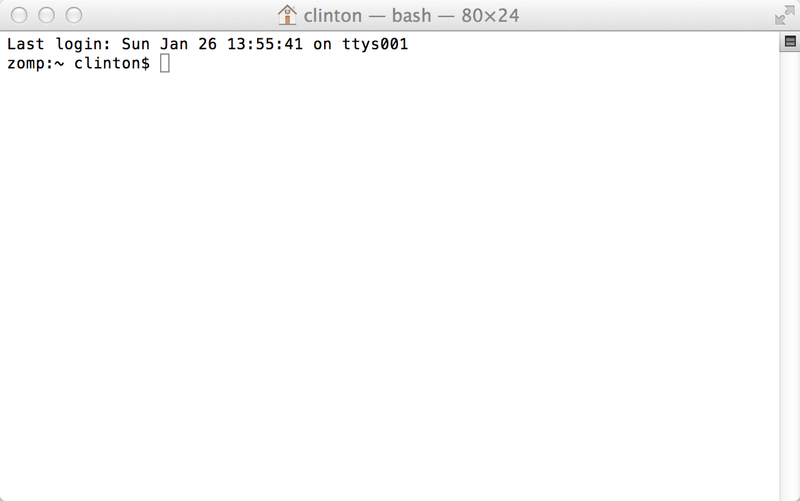 Terminal programs are available built-in to all major operating systems. 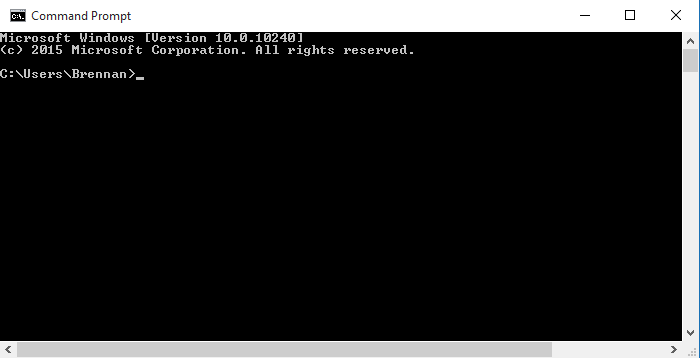 On Windows you can access a terminal on your laptop by running “Command Prompt” or cmd.exe. 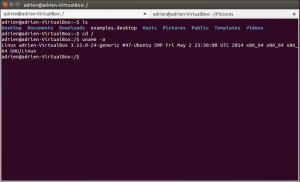 On Linux common terminal programs are Gnome Terminal, LXTerminal or xterm. 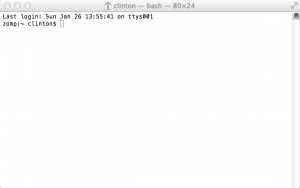 Why are they called Terminals? A VT100 terminal could interpret voltage pulses coming from a wire as a stream of bytes, containing ASCII-encoded text. The device could make the text visible on a screen, as well as sending the text you type on the keyboard as ASCII-encoded pulses back down the wire to a remote computer. 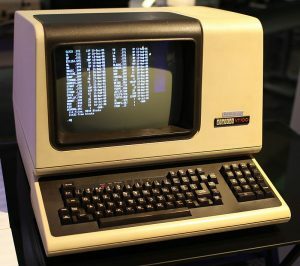 A VT100 emulator such as the terminal programs on your laptop use exactly the same encoding scheme today, and perform the same function of showing ASCII text on screen and turning your keypresses into ASCII. 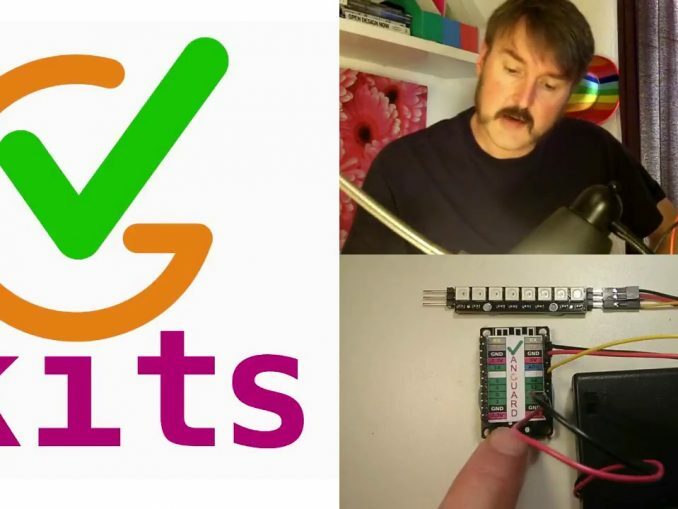 In fact the wired connection between a laptop and a Vanguard board sends text back and forth using voltage pulses in exactly the same way, so you could wire it directly to a VT100, if you can find one in a skip somewhere! 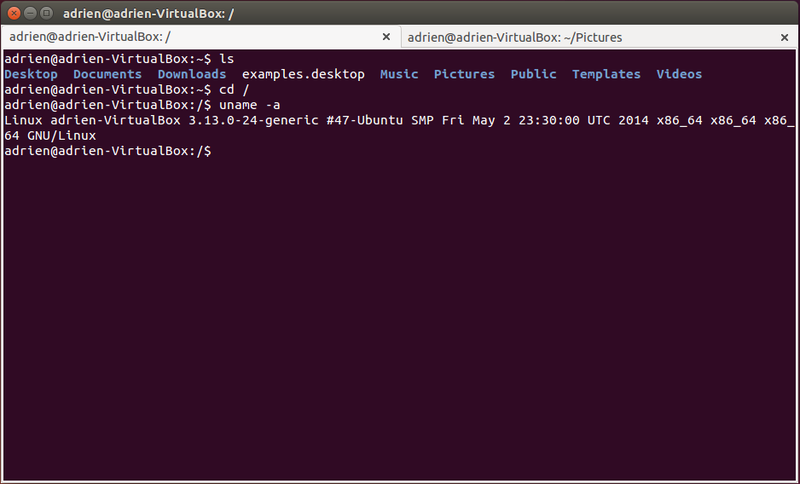 Find out how to connect to a Vanguard shell using the terminal.